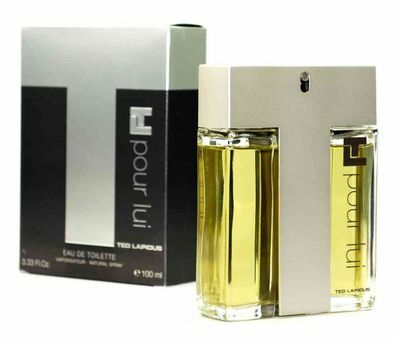 TL Pour Lui by Ted Lapidus is a Oriental Woody fragrance for men. TL Pour Lui was launched in 2003. TL Pour Lui was created by Maurice Roucel and Norbert Bijaoui. Top notes are orange blossom, lavender, mint and bergamot; middle notes are vanilla, lily-of-the-valley and cedar; base notes are sandalwood, amber, patchouli and musk.